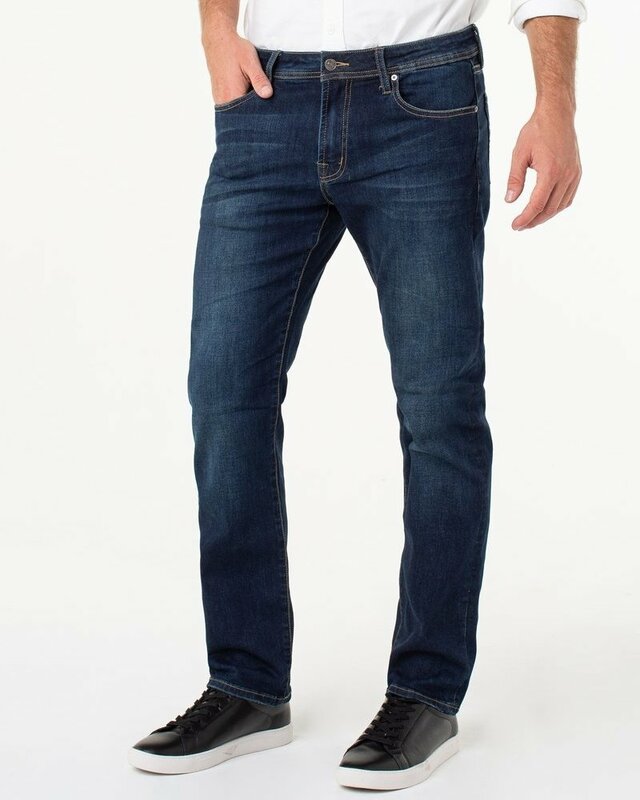 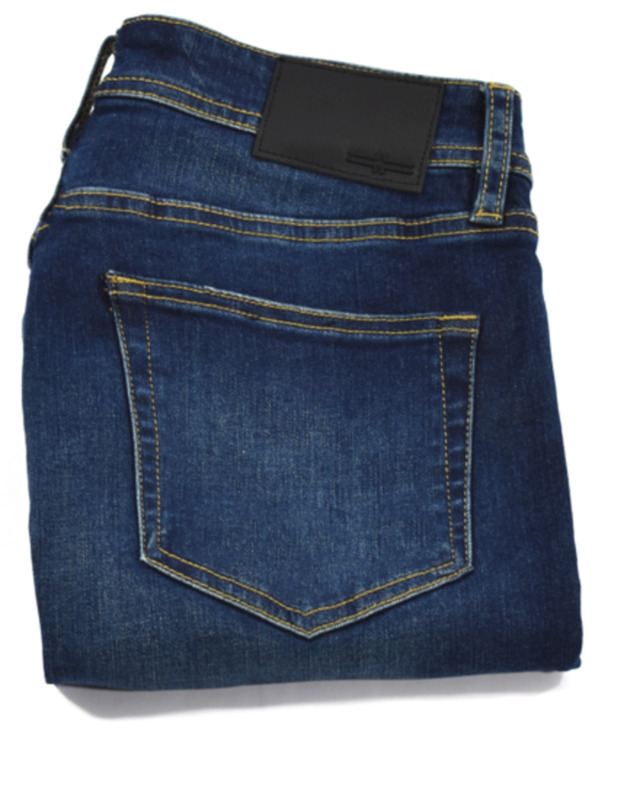 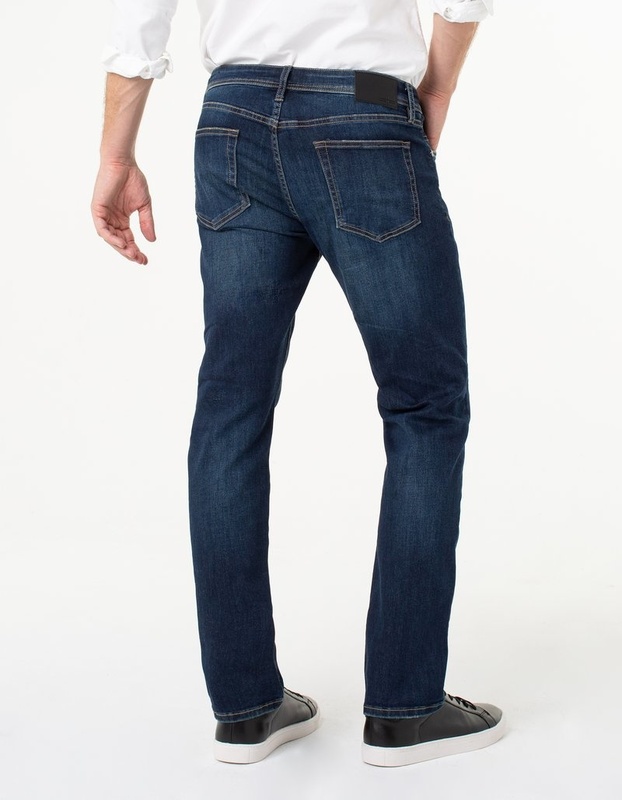 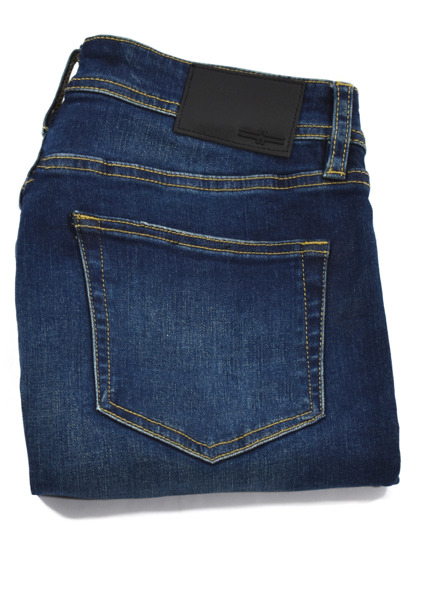 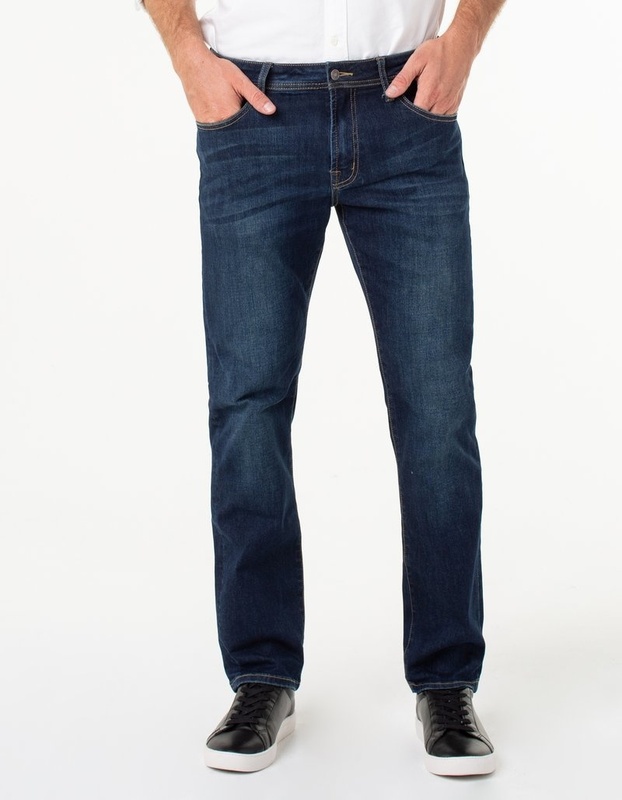 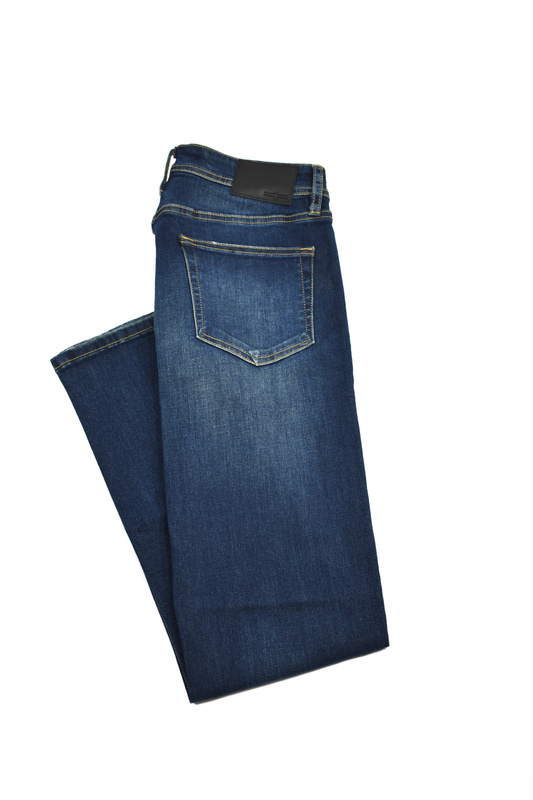 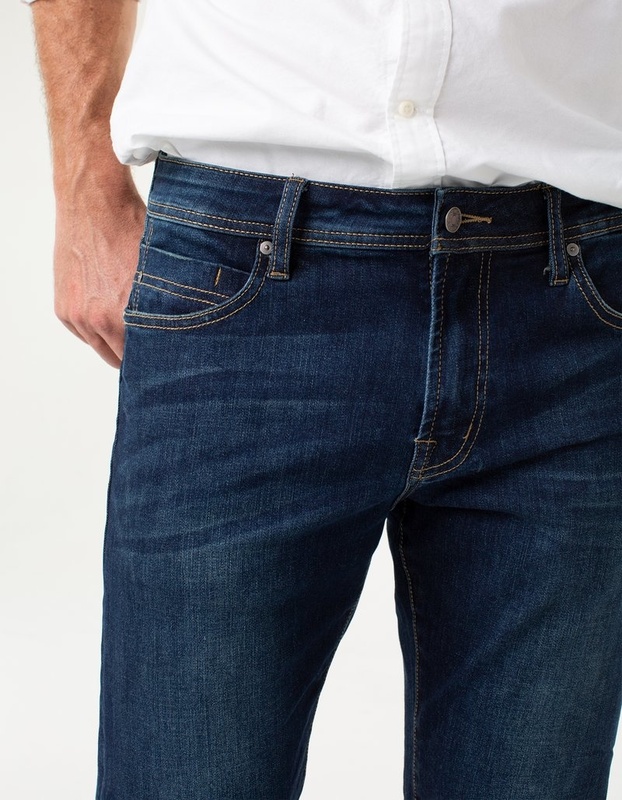 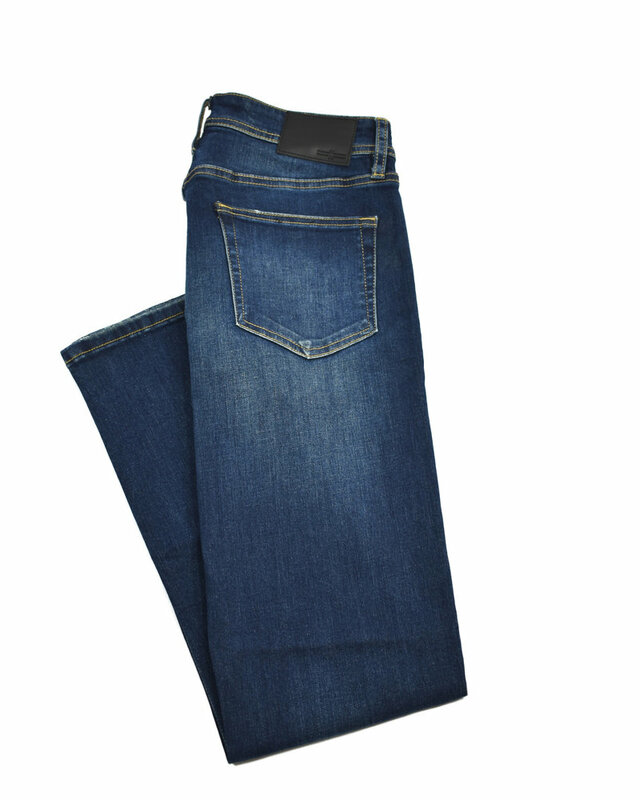 Relaxed Straight denim in Liverpool's Coolmax Technology is made with weaved thread that keeps your body at the right temperature, giving you versatility to wear these pants year-round. 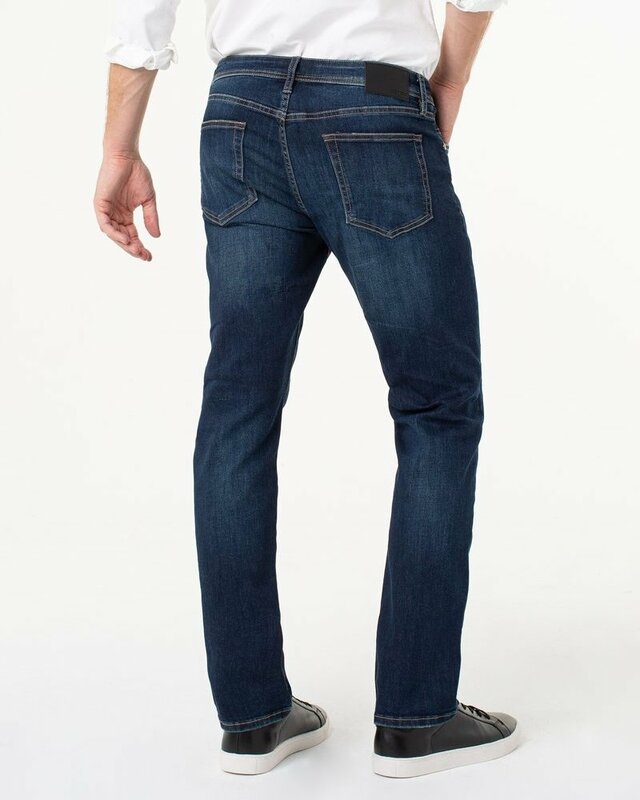 With stretch and recovery, this is an active man’s perfect pant. Available in multiple washes for every guy’s taste.